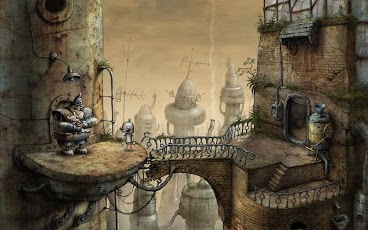 Free download Machinarium 2.0.39 for your Android and play this award winning adventure game set in a world of robots, challenges and puzzles! Help Josef the robot to save his girlfriend Berta from the Blackcap Brotherhood. 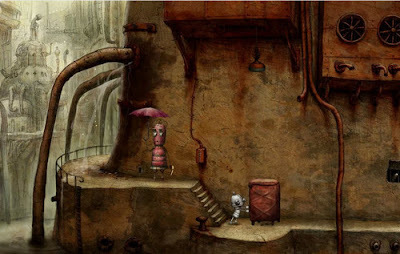 Install Apk, Extract DATA and copy ‘air.net.machinarium.Machinarium.GP’ data folder to sdcard/Android/obb , Launch the Game. Don't miss: The 7th Guest Remastered APK, a 90's classic supernatural puzzle adventure now in its Remastered and improved 20th Anniversary Edition. 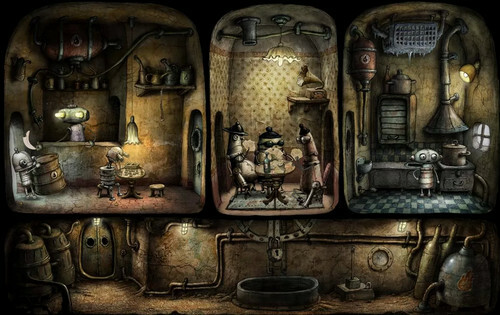 why i cant play it? loading% is always 0 i copied the GP to obb folder but nothing happen pls response quick.